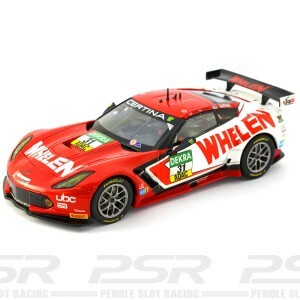 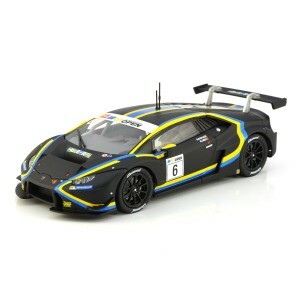 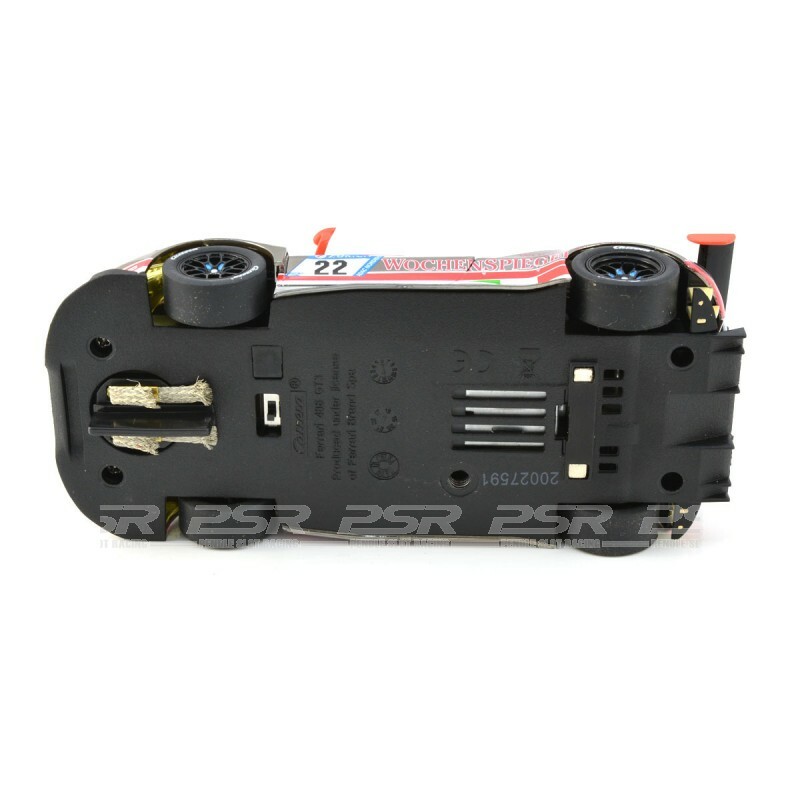 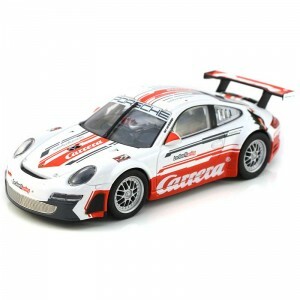 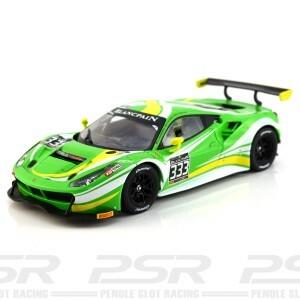 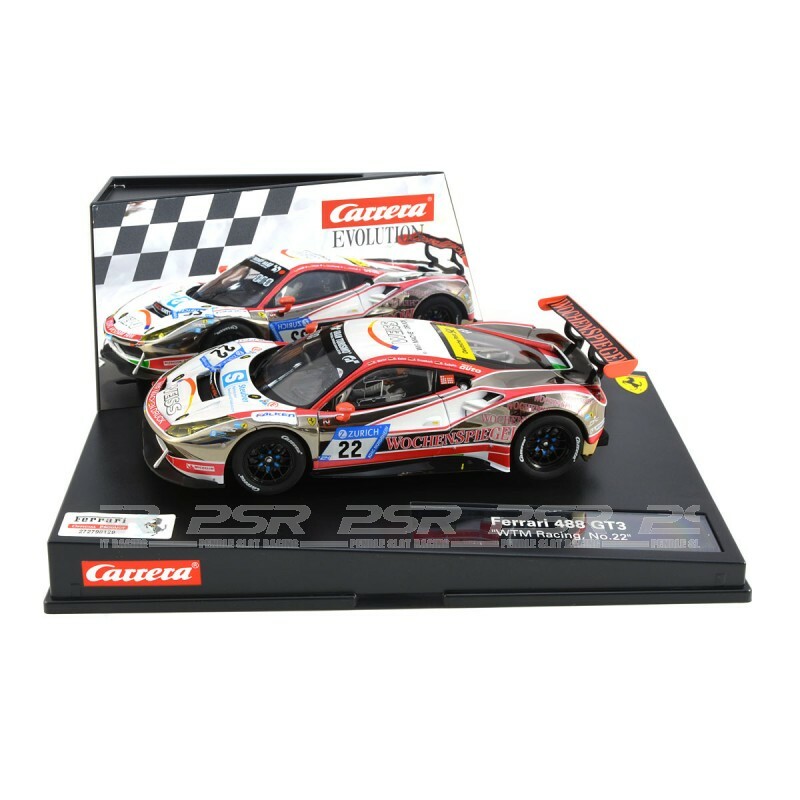 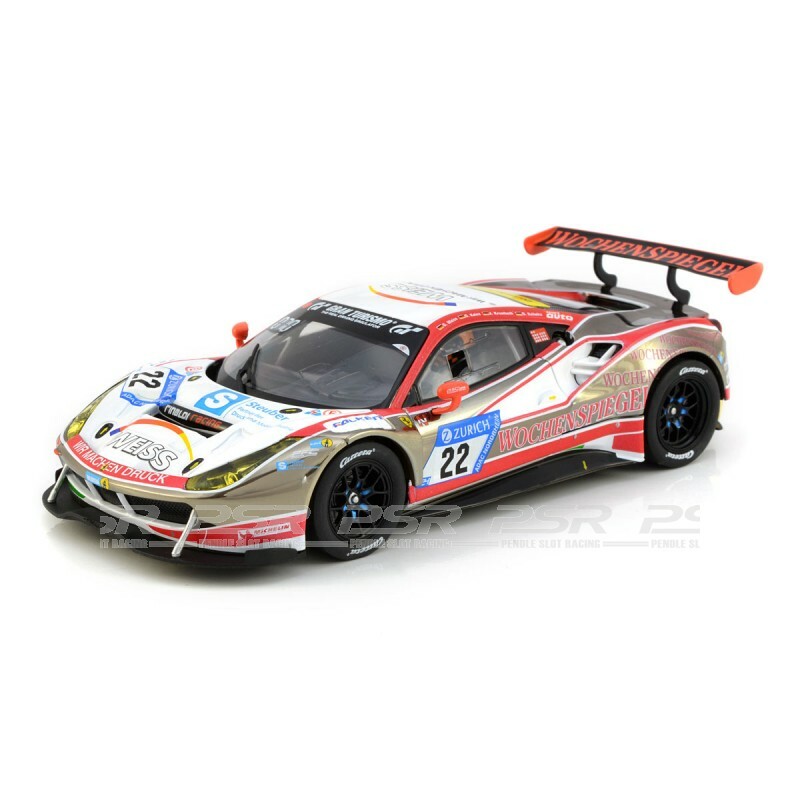 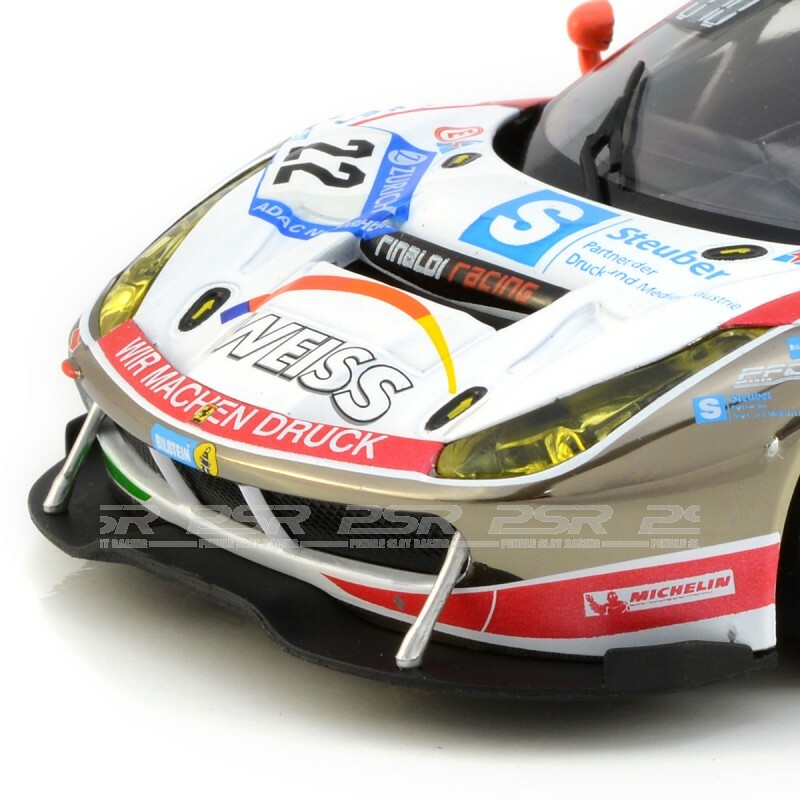 Carrera Ferrari 488 GT3 WTM Racing No.22 - 1/32 slot car. Beautiful looking car with a complex livery and chrome finish. 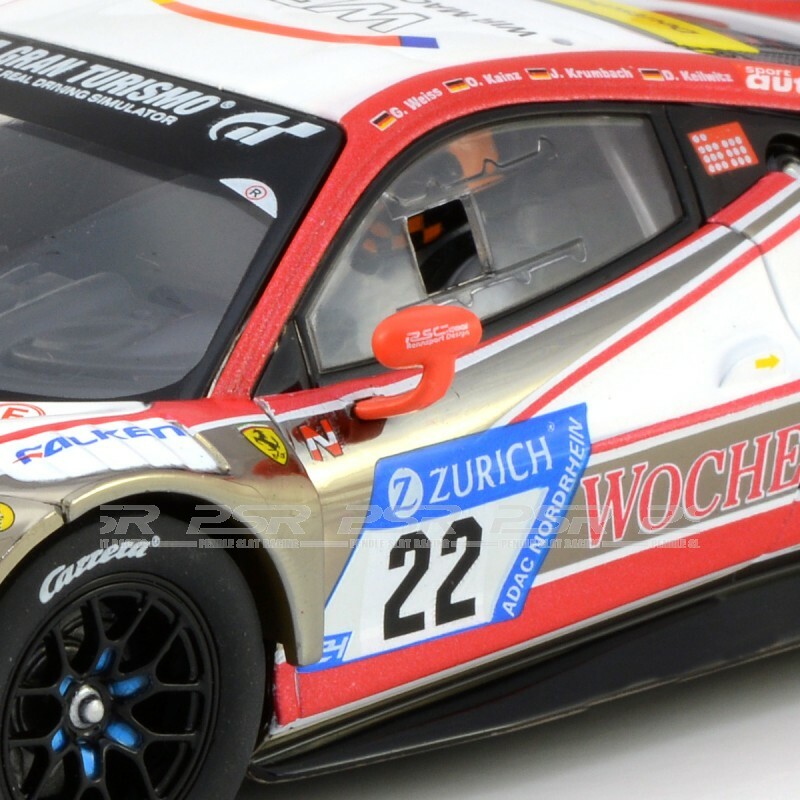 Plenty of long-distance power On behalf of his team, Georg Weiss raced the Ferrari 488 GT3 to seventh place at the ADAC 24-hour race at the Nurburgring circuit.